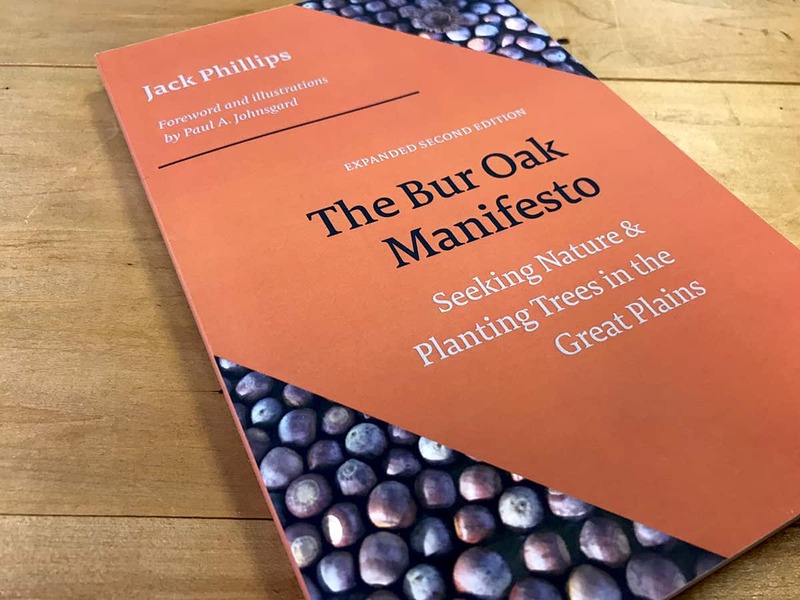 Jack Phillips is a naturalist, nature writer, and registered arboricultural consultant with The Naturalist School (formerly New Tree School). He is also the director of Loess Hills Nature School, a nonprofit consortium, and teaches on the faculties of Arboriculture Canada Training and Education and the Aldo Leopold Foundation. 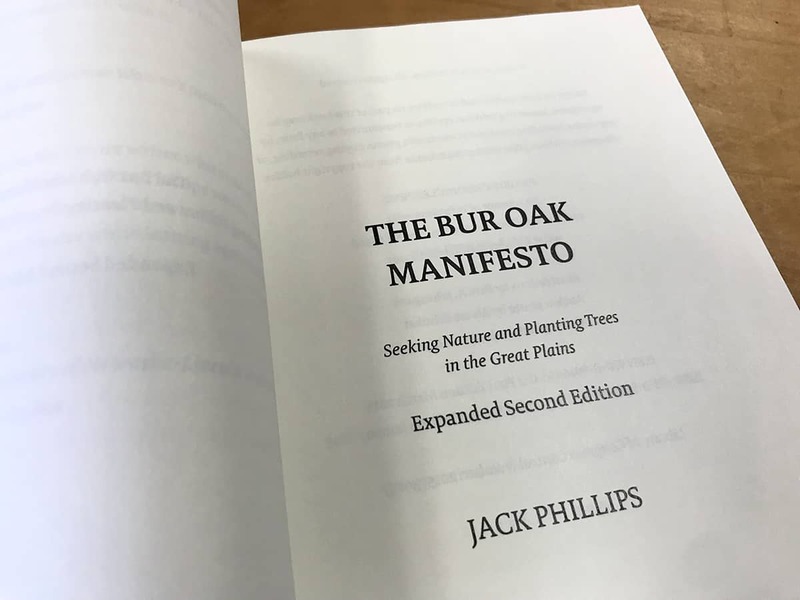 The Bur Oak Manifesto: Seeking Nature and Planting Trees in the Great Plains is a collection of essays Jack had written for the regional journal Prairie Fire, with some new writing exclusive to the book. Jack wanted a smaller trim size so that the book could be easily carried in the woods during outdoor seminars. 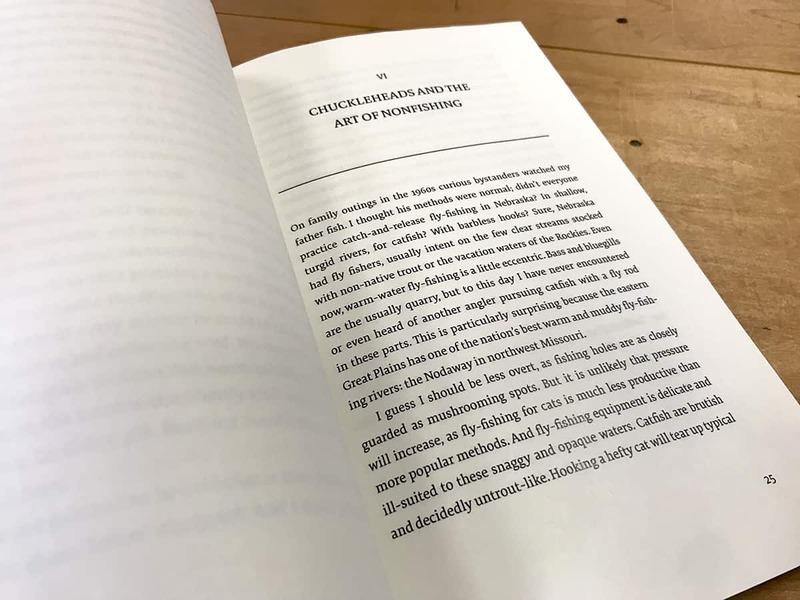 We chose 5.5 × 8.5 inches, not as small as his ideal trim, but a better choice considering the length of the book (140 pages) and the desire to keep the book as thin as possible. An expanded second edition was published about a year later, using the same trim to accommodate 194 pages. Both editions were produced as print-on-demand paperbacks with matte covers. The very unique and unexpectedly popular A Pocket Guide to Sauntering was produced about a year later. Jack wanted to have a guide for nature walks that was weather-resistant and easy to place in a back pocket or small bag. 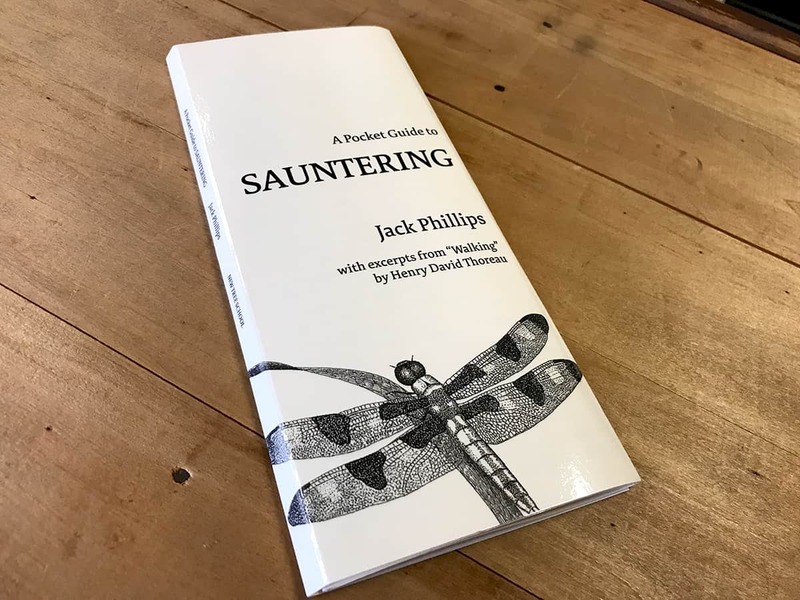 The guide includes excerpts from Thoreau’s “Walking” essay and tips from Jack on how to properly saunter. 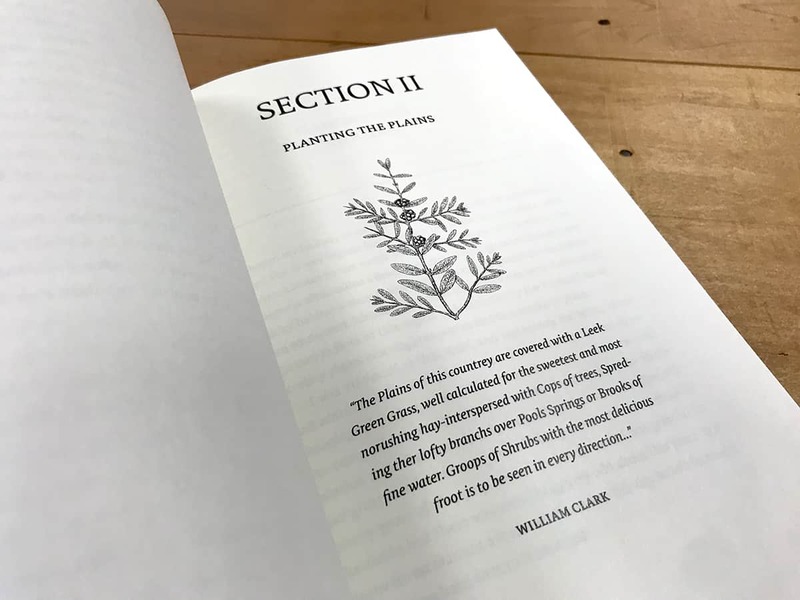 The guide is a five-panel, fold-out sheet with a small spine, 3.5 × 8.25 inches when folded, printed double sided, black only, full bleed, and laminated. As with a more normal book, the guide has an ISBN and EAN bar code and can be placed on a shelf, spine out.